An ICC-ES Report is a document that presents the findings, conclusions, and recommendations from a particular evaluation. ICC-ES Reports verify that new and innovative building products comply with code requirements. 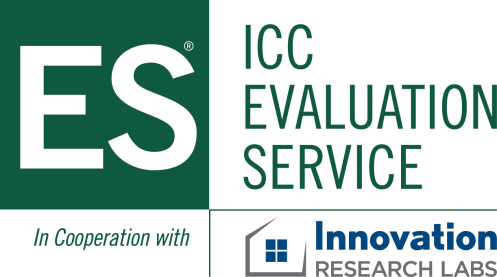 ICC-ES Reports provide information about what code requirements or acceptance criteria were used to evaluate a product, and how the product should be identified, installed and much more. Metals and Masonry and many more!